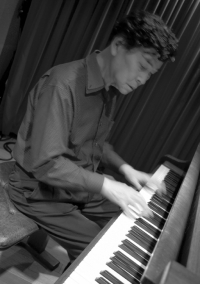 Kensei Matsumoto was house pianist at the legendary jazz club Stork in Yokohama - an exotic port town not far from Tokyo. 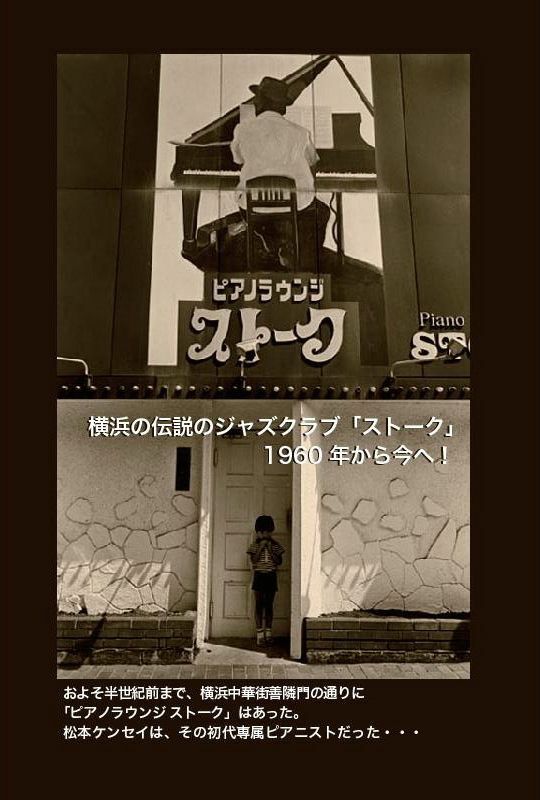 In the 60s Stork thrived, attracting an audience of American army personnel from the nearby Atsugi base, crew and orchestra members from ocean liners docked at the port and young Japanese jazz fans. Live concerts often turned into late-night jam sessions. 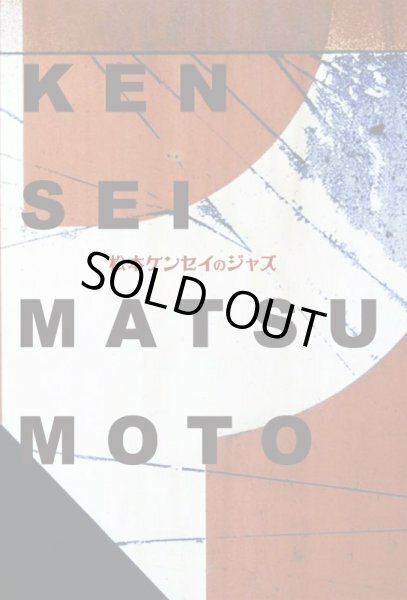 Although the original Stork burnt down in the 80s, jazz continued to be performed and Kensei has carried on playing to this day. 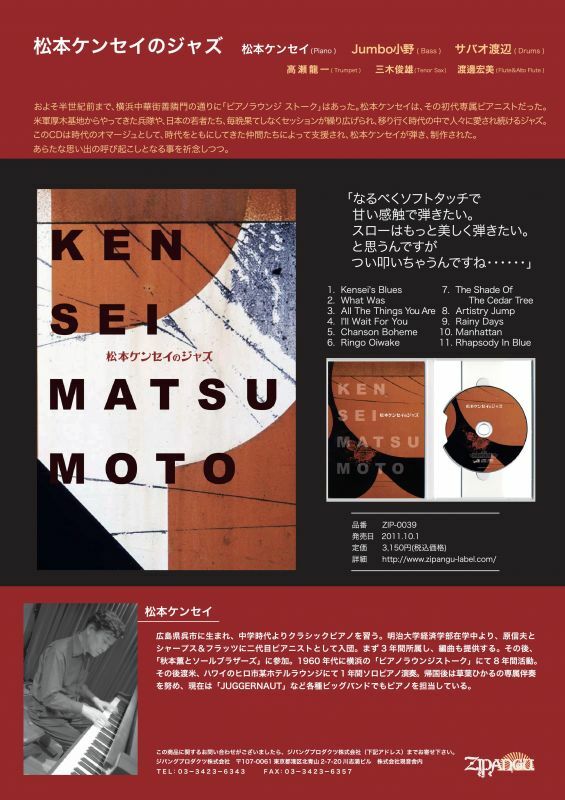 This CD is the result of his efforts to pay homage to this jazz lounge by evoking the heyday of Stork and recreating its ambience and excitement through a tight collaboration with his fellow jazzmen who share the same cultural background. 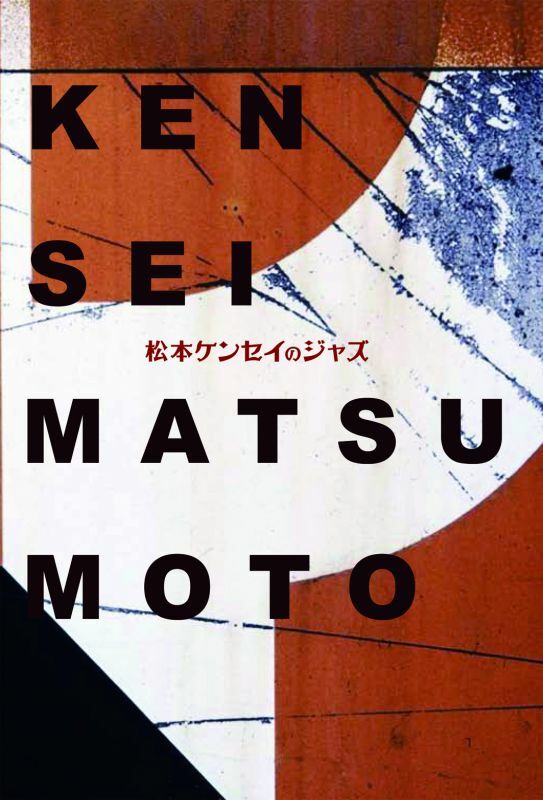 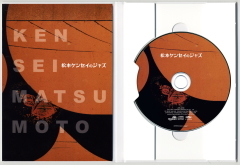 The disc is accompanied by a book of photographs of old and new jazzy Yokohama by the photographer Masahiro Machida that forms a visual complement to Kensei's jazz.